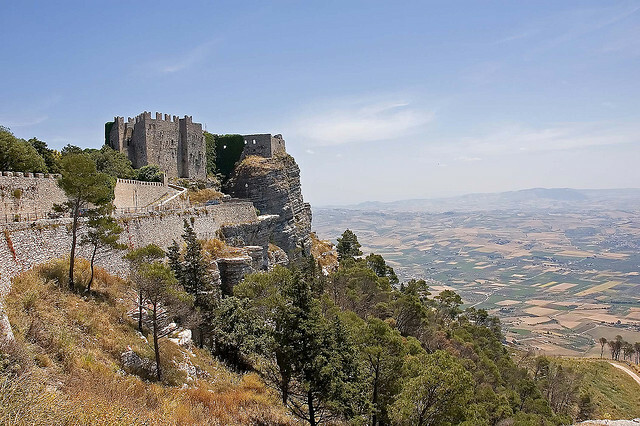 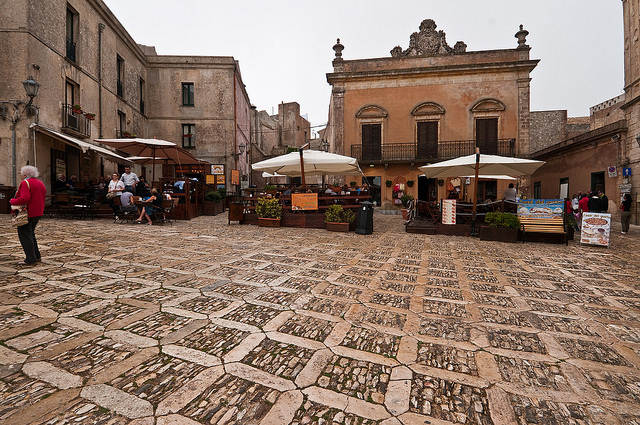 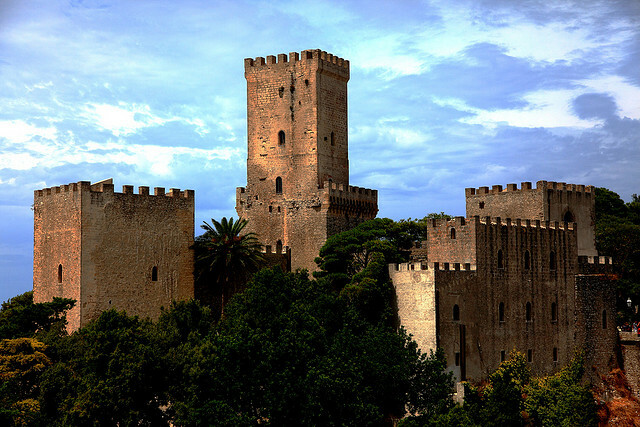 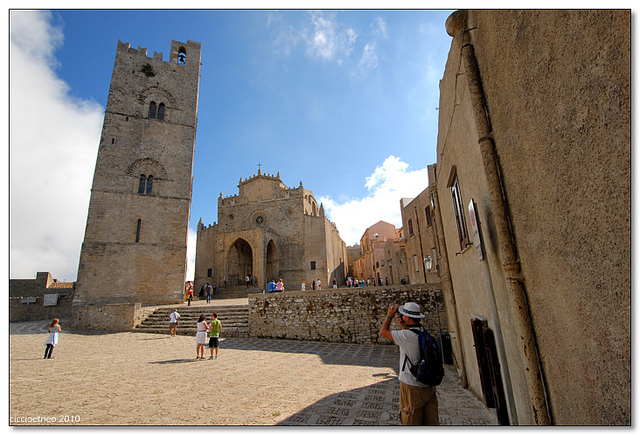 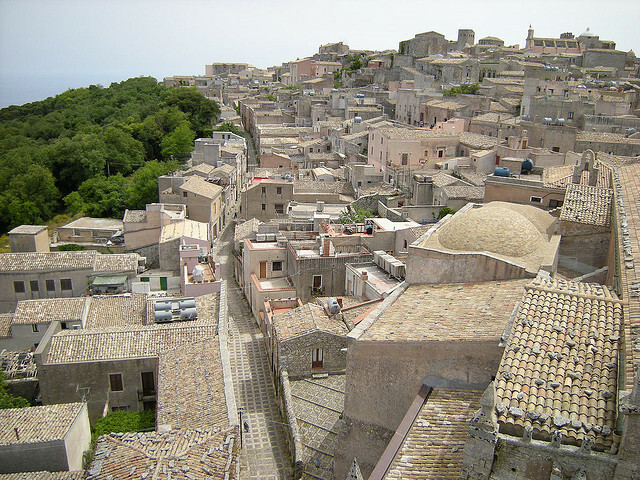 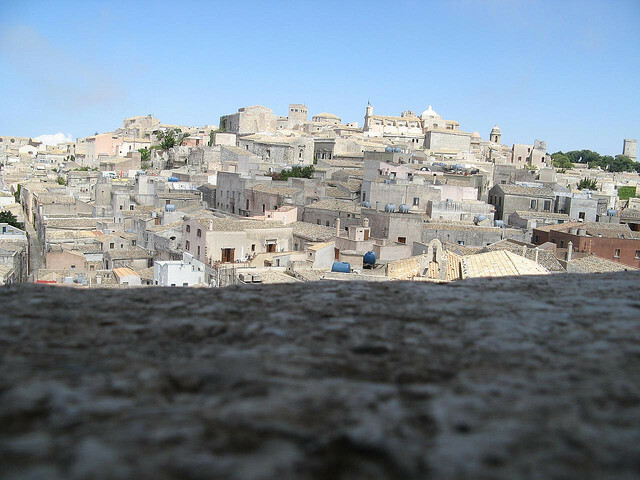 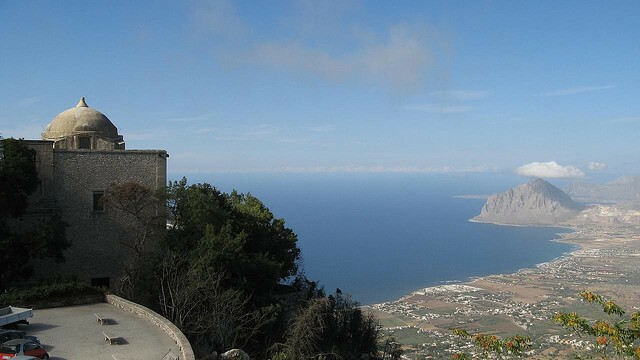 Walking through the lovely medieval historic center of Erice you’ll discover the Norman Castle, the remains of the Temple of Venus and the Chiesa Madre Assunta, all surrounded by medieval walls. 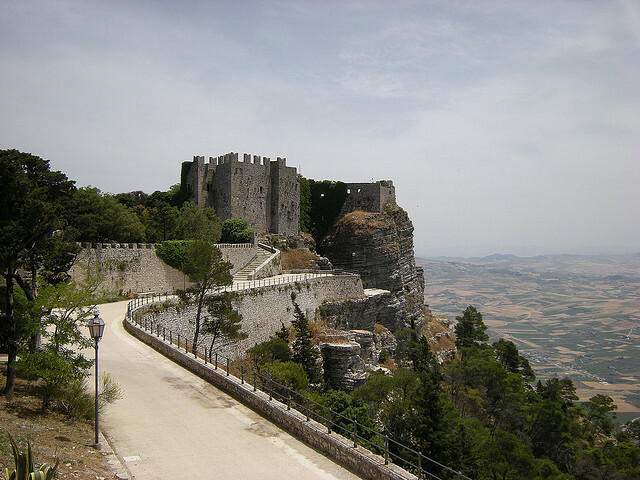 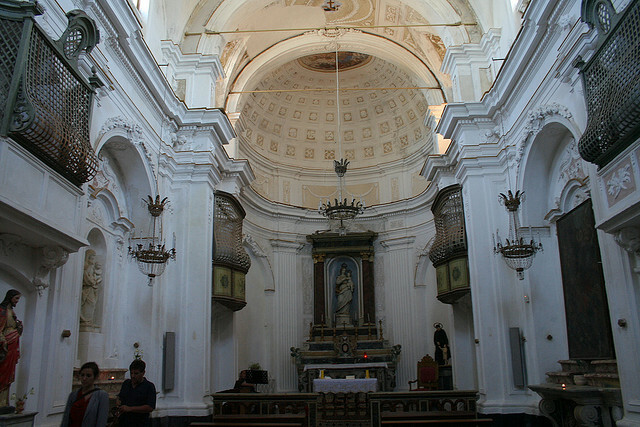 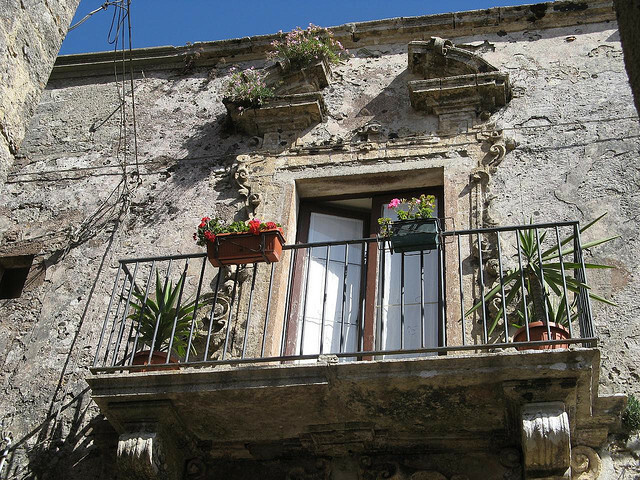 Erice is also known for finely decorated ceramics. 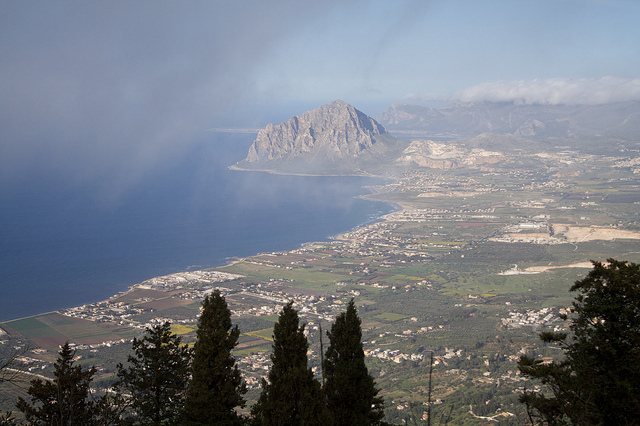 A brand new gondola lift was installed in 2005 and connects the town to the valley.